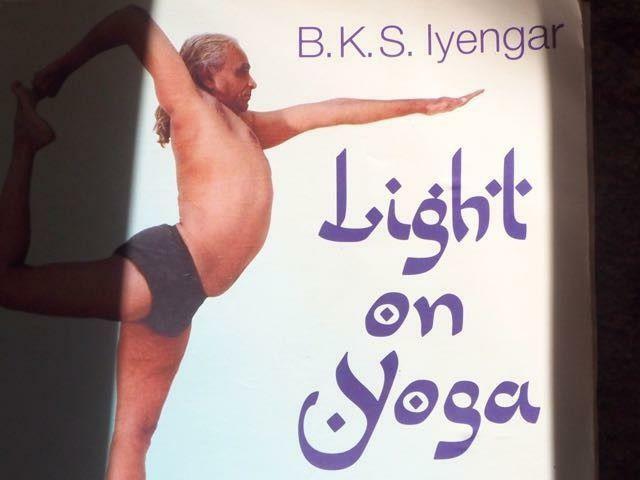 BKS Iyengar’s first book, Light on Yoga, was published in 1966, but it was on being reprinted in 1977 that it caused a big sensation. By then, the West has begun its fascination with yoga (due to a large degree to Guruji’s visits to Europe) and had caught up with Guruji’s wisdom and insights. Light on Yoga has been translated into 17 languages and sold three million copies. It is without doubt one of the most inspiring and profound books on yoga ever written. I regularly return to its pages. Frank Jesse followed the book’s 300-week program to develop and deepen his practice. 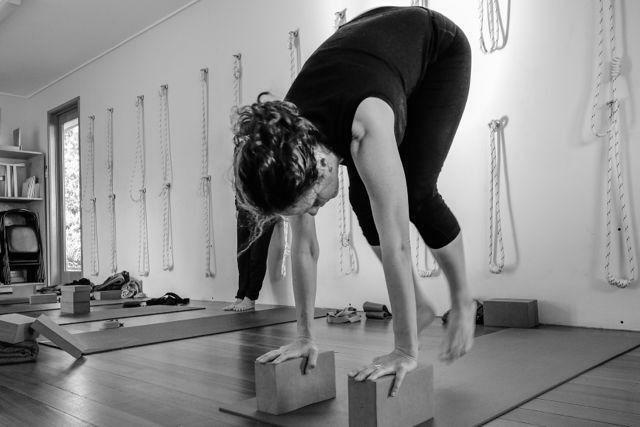 It’s not surprising that Iyengar yoga is known for its use of props such as blankets, block and bolsters. Using such props was one of many innovations Mr Iyengar bought to yoga practice. Using props is intrinsic to this system of yoga. However, the reasons for their use are often misunderstood. Some students, especially those used to flowing styles of yoga, believe that props are hindrance to their practices. 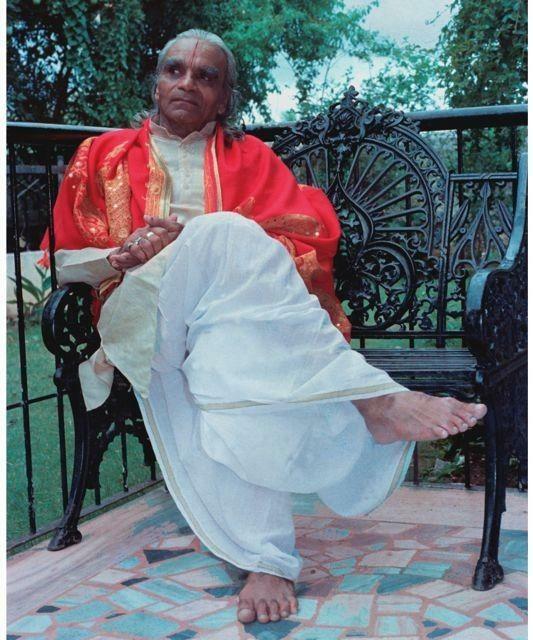 However Mr Iyengar developed their use to help students move more carefully into the pose without undue risk.